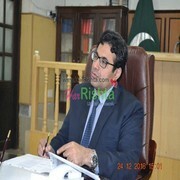 More Photos of Shamiam Rizwan. 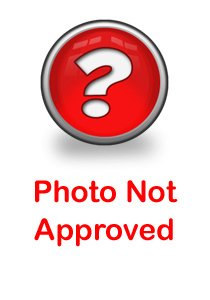 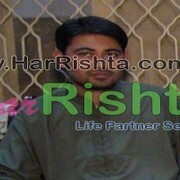 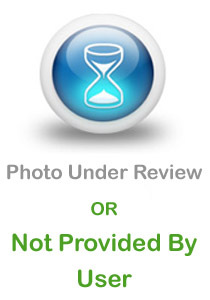 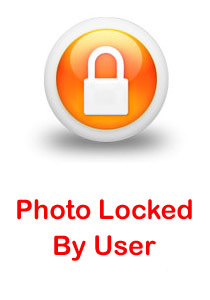 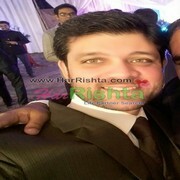 Shamiam Rizwan is looking for A Male (Groom). 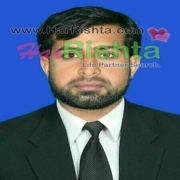 He is well mannered, good looking and well educated.he likes to traveling.